The Appraisers Association of America has installed as board president Cynthia Herbert, a New Canaan resident who runs Appretium Appraisal Services covering art, antiques and other household items for insurance carriers, estates, the IRS and other clients. Herbert is an adjunct faculty instructor at New York University School of Continuing Studies. Dr. John Svogun will become medical director of the Westport Rehabilitation Complex in September. 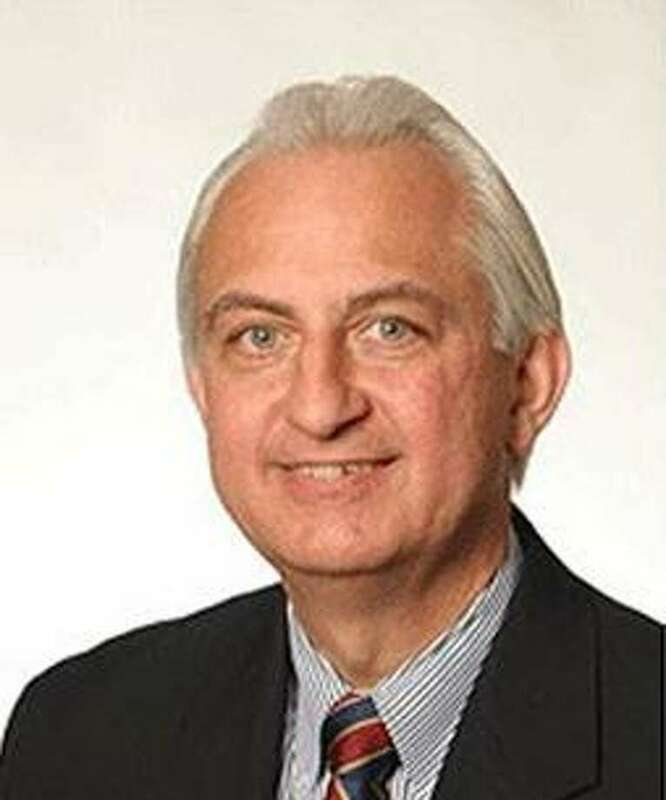 Svogun is vice president and managing partner of Soundview Medical Associates, which has offices in Norwalk, Darien and New Canaan. The 120-bed Westport Rehabilitation Complex provides sub-acute and long-term care services. A graduate of Kasturba Medical College in Mangalore, India, Svogun did his residency at the former St. Joseph Hospital in Stamford. The U.S. unemployment rate for young adults and teens was 9.6 percent in July, down from 11.5 percent a year ago as estimated by the U.S. Bureau of Labor Statistics. by 1.9 million, meaning 54.8 percent of young people were employed in July. The leisure and hospitality industry accounted for 26 percent of youth employment. Housing accounted for about 36 percent of household spending among married couples whose oldest child was younger than 6 years old in 2015, according to data released by the U.S. Bureau of Labor Statistics. In comparison, married couples whose oldest child was 18 or older spent 27.5 percent of total expenditures on housing. Single-parent households with at least one child under age 18 spent nearly 37 percent of their expenditures on housing. U.S. digital commerce was up 15 percent in the second quarter of 2017, according to a Salesforce.com report analyzing spending and traffic on more than 700 e-commerce sites that handle roughly 500 million shoppers quarterly. Shoppers continue to make the majority of purchases on computers and laptops, at 55 percent. Mobile devices are being used more frequently, however, at 34 percent of buys, with tablets at 11 percent. In seven out of 10 purchases, shoppers were able to take advantage of free shipping.